Bloomfield Gardens at 5650 Oak Street. 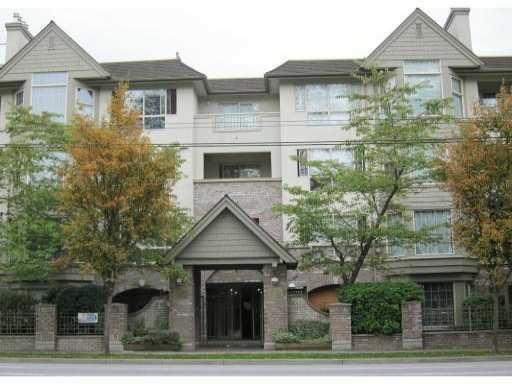 Close to Oakridge Shopping Mall, Queen Elizabeth Park, schools, recreation centre and future Canada Line station. Easy access to UBC.